I get a fair number of notes from well respected, intelligent people who are embarking on their first nonfiction book project. They tend to ask very similar questions, so I thought I’d go ahead and put down my five big ideas in one place to make it easier for everyone. I guarantee you that you won’t agree with all of them, but, as they say, your mileage my vary. 1. Book publishing is an organized hobby, not a business. The return on equity and return on time for authors and for publishers is horrendous. If you’re doing it for the money, you’re going to be disappointed. 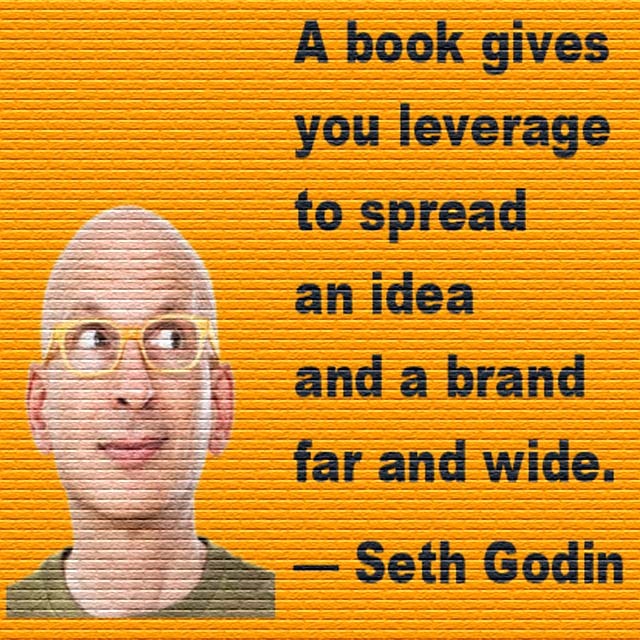 On the other hand, a book gives you leverage to spread an idea and a brand far and wide. There’s a worldview that’s quite common that says that people who write books know what they are talking about and that a book confers some sort of authority. John’s Comments: Books are great business cards. They can help you promote yourself as an expert. They can get you more social media followers. They can help you sell more of just about anything. You have to promote your books to get any of these results. John’s Comments: If you can’t wait a year for a publisher to publish your book, then self-publish. Discover your self-publishing options here: How Do I Get My Books Published? This isn’t true, of course. Harry Potter gets promoted. So did Freakonomics. But out of the 75,000 titles published in 2004 in the US alone, I figure 100 were effectively promoted by the publishers. This leaves a pretty big gap. This gap is either unfilled, in which case the book fails, or it is filled by the author. Here’s the thing: publishing a book is really nothing but a socially acceptable opportunity to promote yourself and your ideas far and wide and often. If you don’t promote it, no one will. If you don’t have a better strategy than “Let’s get on Oprah,” you should stop now. If you don’t have an asset already—a permission base of thousands or tens of thousands of people, a popular blog, thousands of employees, a personal relationship with Willard Scott… then it’s too late to start building that asset once you start working on a book. Blurbs don’t sell books. Not really. You can get all the blurbs in the world for your book and it won’t help if you haven’t done everything else (quick aside: the guy who invented the word “blurb” also wrote the poem Purple Cow). John’s Comments: The key to book promotion is this: You need to build a tribe, a fan club, a rabid fan base, a group of people (especially readers!) who will go to bat for you. 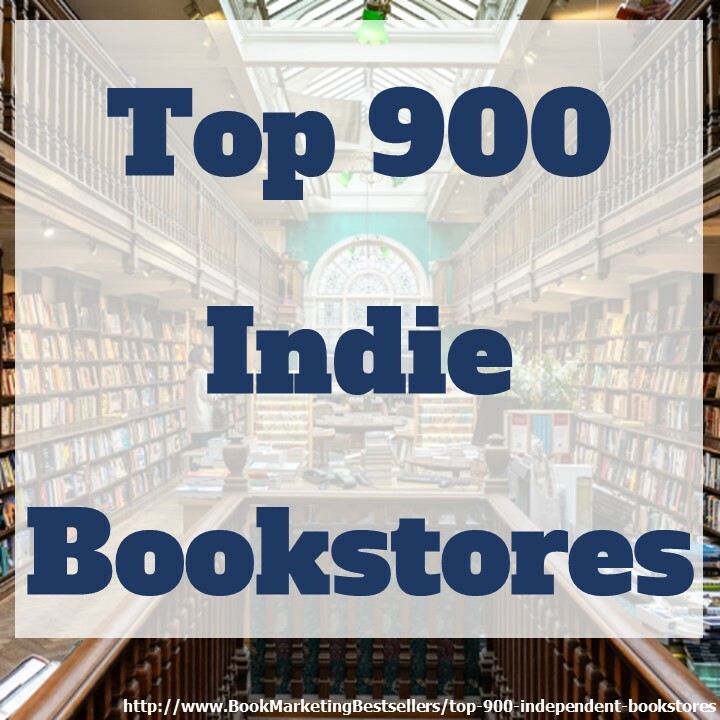 80% of all books are sold by word of mouth. You mouth isn’t big enough to sell thousands of books. You need fans. You need a tribe. You need advocates. Your job in marketing your books is very simple: Find fans. Build a tribe. Create advocates that know, love, and trust you. John’s Comments: So, what should you do? Give away samplers. Or sell them cheaply. Why wait until your book is ready to be printed and published? Start by sharing a chapter or ten pages. Give that sampler away, or sell it for 99 cents. Start building your audience. Samplers, if good, can build your tribe. Note: This works for novelists and poets and children’s book authors as well as nonfiction authors. This works for novelists and poets and children’s book authors as well as nonfiction authors. Printing your own book is very very easy and not particularly expensive. You can hire professional copy editors and cover designers and end up with a book that looks just like one from Random House. That’s easy stuff. If you need the advance to live on, then publishers serve an essential function. If, on the other hand, you’re like most non-fiction authors and spreading the idea is worth more than the advance, you may not. 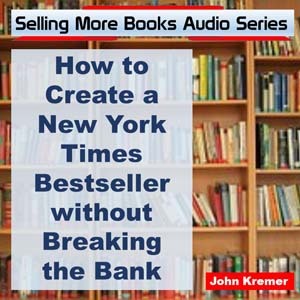 John’s Comments: That’s why more and more book authors are choosing to self-publish. They don’t need the venture capital. They already have or are building a tribe, a fan base. So they can market as well or better than most big publishers. 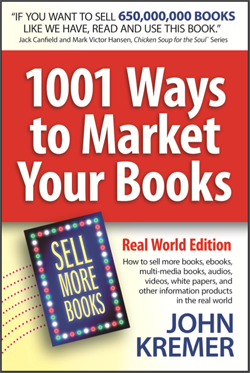 Book authors have the passion to market better than book publishers. Almost always. If you don’t have the passion to market your book, don’t self-publish it. Let someone else do all the work. And then hope for the very best. A miracle. Because that’s what it will take. So, what’s my best advice? Then, put your idea into a format where it will spread fast. That could be an ebook (a free one) or a pamphlet (a cheap one—the Joy of Jello sold millions and millions of copies at a dollar or less). Then, if your idea catches on, you can sell the souvenir edition. The book. The thing people keep on their shelf or lend out or get from the library. Books are wonderful (I own too many! ), but they’re not necessarily the best vessel for spreading your idea. And the punchline, of course, is that if you do all these things, you won’t need a publisher. And that’s exactly when a publisher will want you! That’s the sort of author publishers do the best with. Seth Godin is the founder of The Domino Project and has written twelve books that have been translated into more than thirty languages. Every one has been a bestseller. He writes about the post-industrial revolution, the way ideas spread, marketing, leadership and, most of all, changing everything. Great post. You’ve covered points that come up in almost every conversation I have with authors. The myth of great books selling themselves is more prevalent than the Easter Bunny.